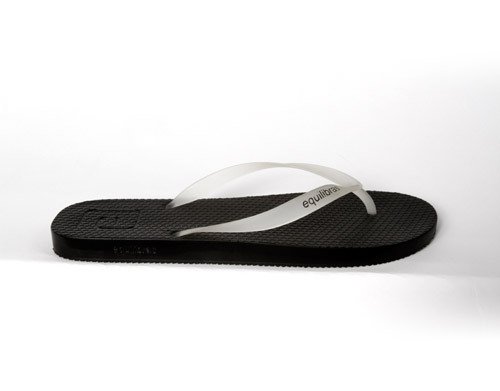 Orthotic thongs that work and look like normal flip flops for under $100. 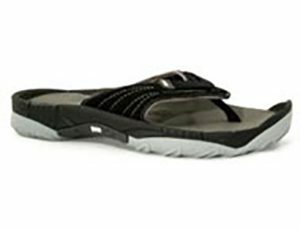 These Fancy Flip Flops are a class one medical device designed with 3 support to stimulate the nerve receptors in your feet. Designed to fight foot fatigue, and to help decrease the effects of over pronation this “neuro orthotic” is perfect for Summer for those who normally wear orthotics but want the breeze to surround their foot. So try these orthotic thongs today. Sizes in European.